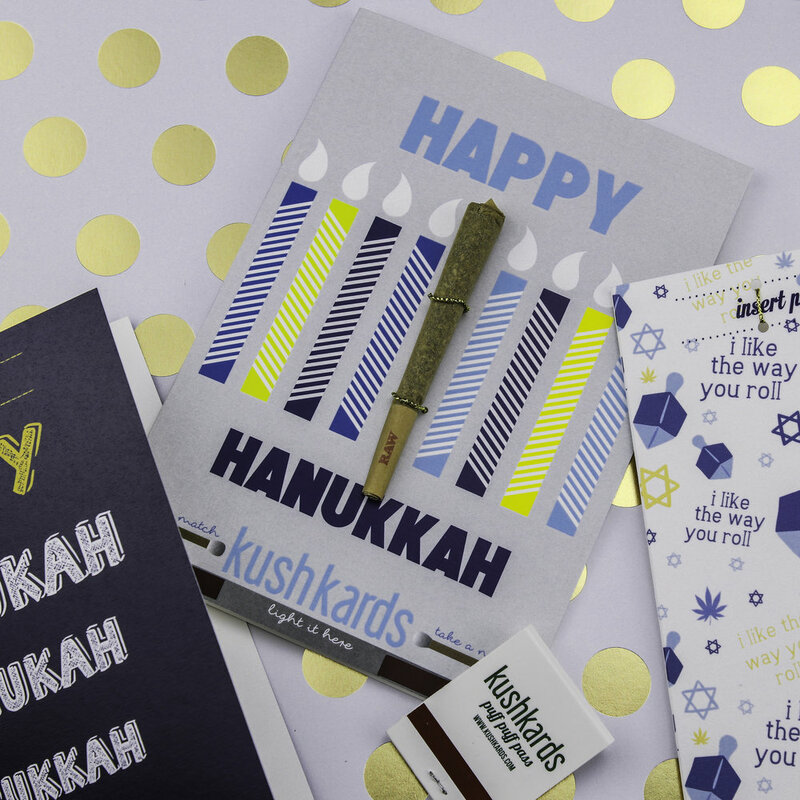 Lauren Miele is the CEO and Founder of KushKards, a colorful and clever line of greeting cards for cannabis enthusiasts. How did KushKards come about? It started as a DIY gift for a friend. 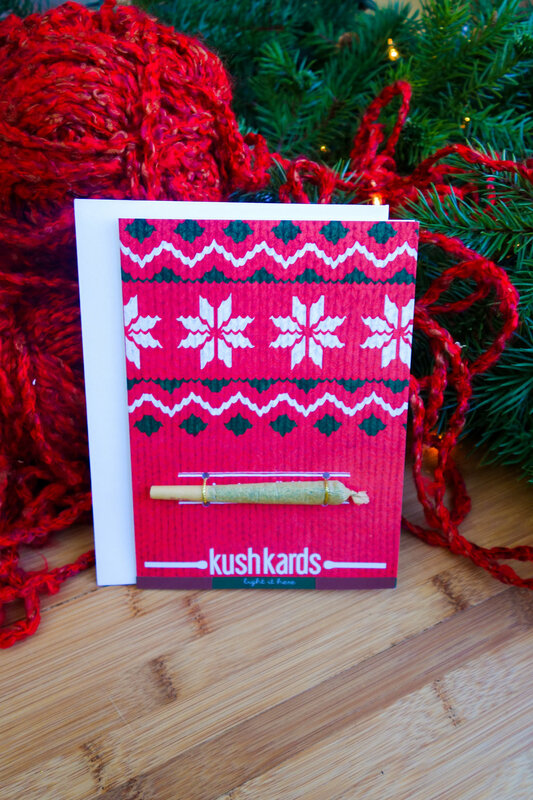 During the Christmas of 2013, I was on the 1 train in New York heading to work when I got the idea to attach a blunt to a card for a guy I was seeing. Then I decided to put my design degree from the Fashion Institute of Technology to use by taking matchbooks from New York City restaurants and constructing the first prototypes for KushKards. 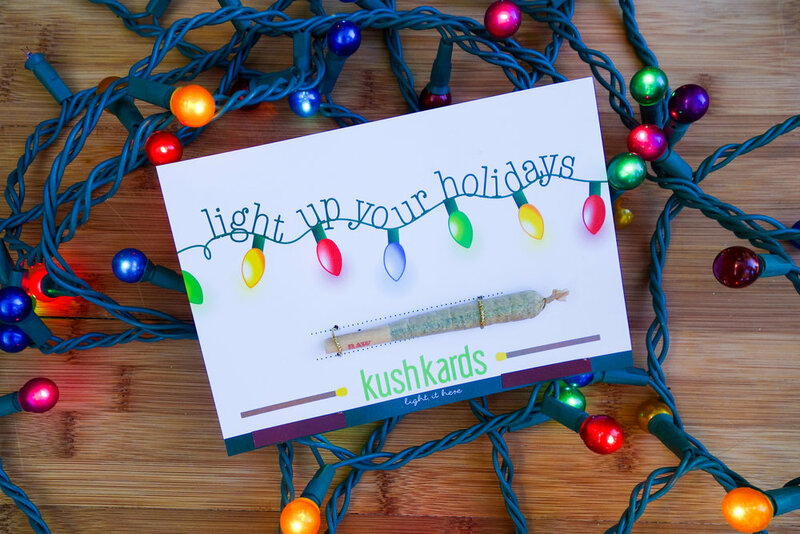 Each KushKard comes with a unique spot to insert a pre-rolled blunt or joint and a match striker. What’s your perfect setting to consume (place, music, food, etc.)? My perfect setting to consume looks like a sesh with my canna-connoisseurs with the right music. I like to let high vibes fill the room with positive energy. When I’m around the right people, I feel comfortable and I can be my true self. My favorite part about sharing those high vibes are when everyone in the sesh starts throwing out KushKard High-Deas. Most of the cards in my collection are inspired by someone I’ve smoked with. What is one change you’d like to see happen in the cannabis industry? I would like to see more opportunity in legal states for cannabis consumption at events and in public places, as well as an increase in the overall acceptance of cannabis. In Colorado, there are limited venues that allow you to consume. If we are in a recreational state, why can’t we act like marijuana is legal wherever we go?